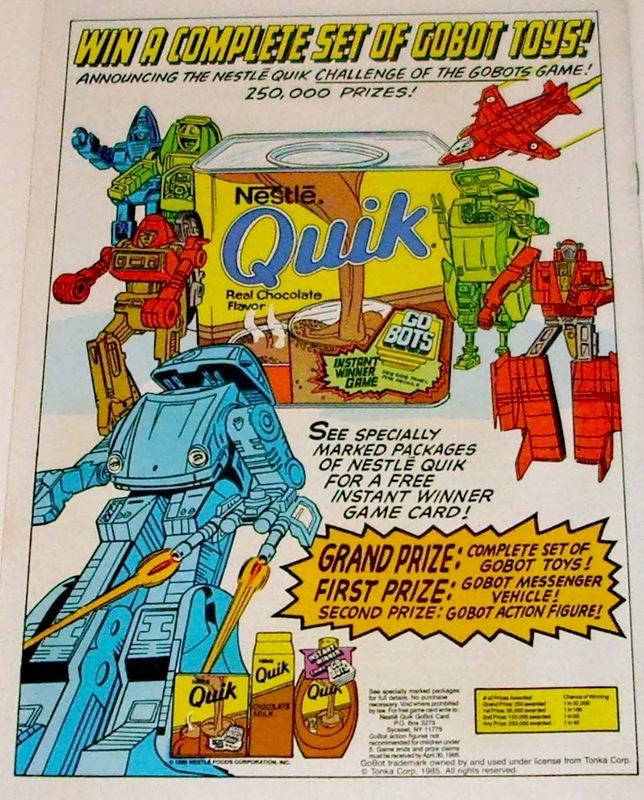 It's that time again, for the annual Nerd Convention. What a fun time! This year I got to meet Kim Coates, "Tig" from Sons of Anarchy. We also saw a panel with Kim Coates and Ron Pearlman "Clay". Other fun panels included Michael Roocker "Merle", from Walking Dead, Bruce Campbell, Billy Dee Williams, Ray Park and more! One of the most fun parts of the show are the costumes. There were some great ones this year! My favorite was the Muppets, Beaker, Bunson Honeydew, and the Swedish Chef. 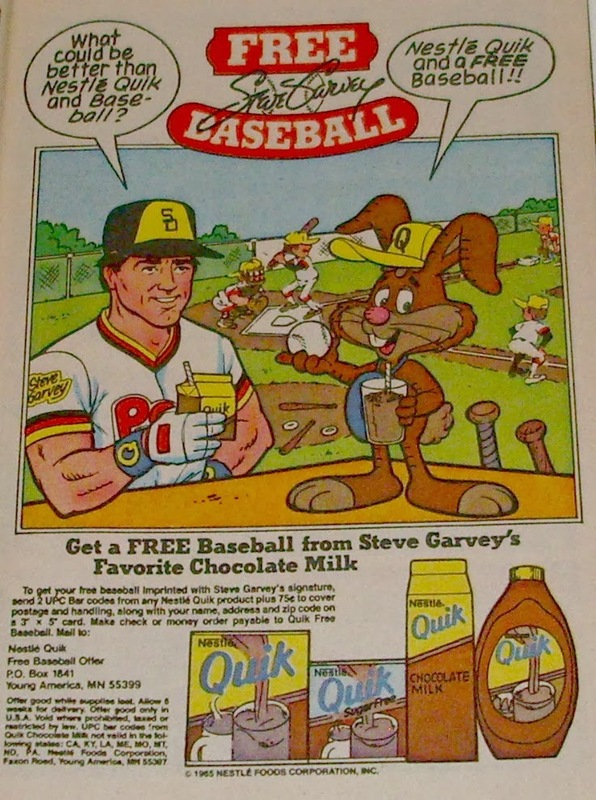 Steve Garvey Nestle Quik ad. My sister introduced me to the "Guy on the Buffalo". I'm pretty such he is directly related to Chuck Norris. Check out all 4 Episodes! I have a fondness for Miss Piggy. Not just because she was a big part of my morning childhood routine of watching the Muppet Show while eating all of the marshmallows out of my bowl of Lucky Charms. I'm a big girl and I love that Piggy is big and fabulous! The Miss Piggy collection has gotten a little out of hand. A few items are up on ebay now. 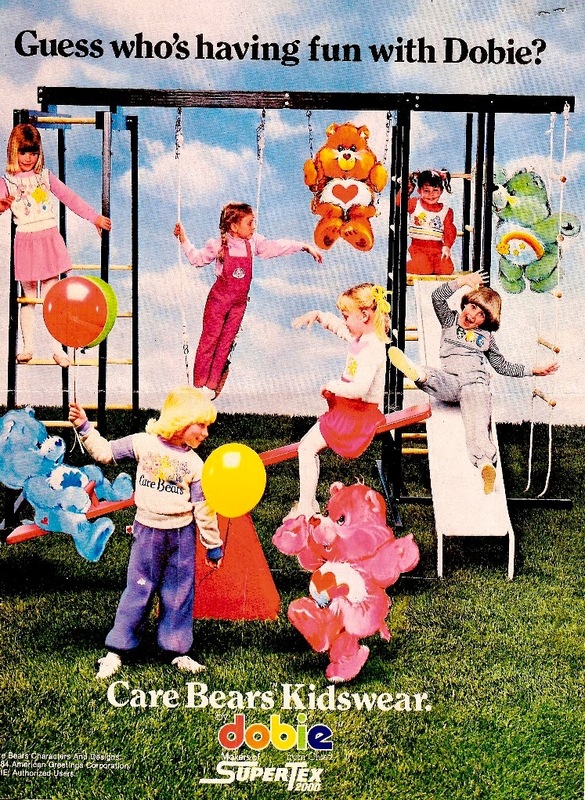 Obviously, you're nothing on this playground without Care Bears clothes. Shelly had to leave because she had on Rainbow Brite overalls and ET Shoes.